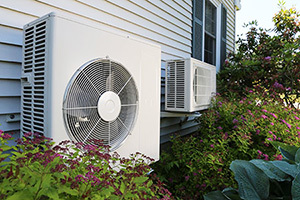 Maximize the effectiveness of your Ductless Heat PumpIf you own a heat pump, consult Efficiency Maine’s Heat Pump User Tips to make sure that it is running efficiently and effectively. 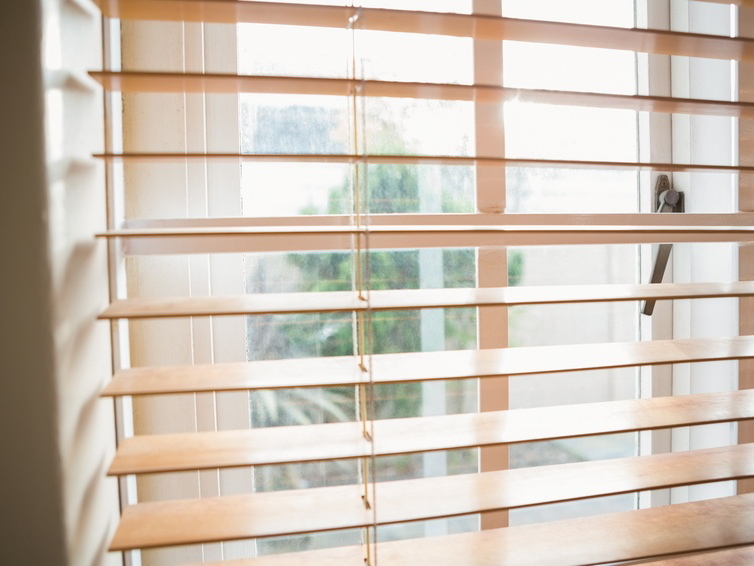 Adjust Window Treatments During the day, let sunlight in by opening curtains, blinds and shades on the windows facing the sun to reduce heating demand. At night, keep drapes and curtains closed to reduce heat loss. 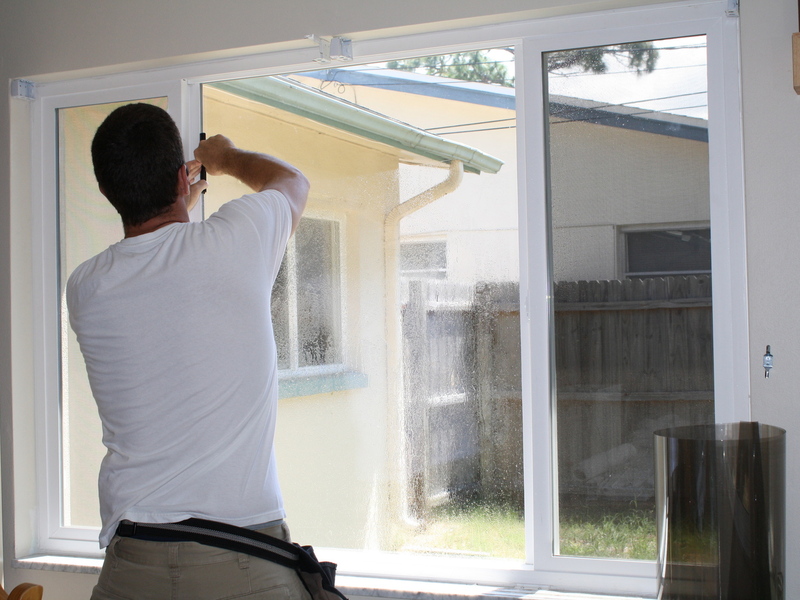 Install Window Films Applying a window-insulator kit can reduce drafts. 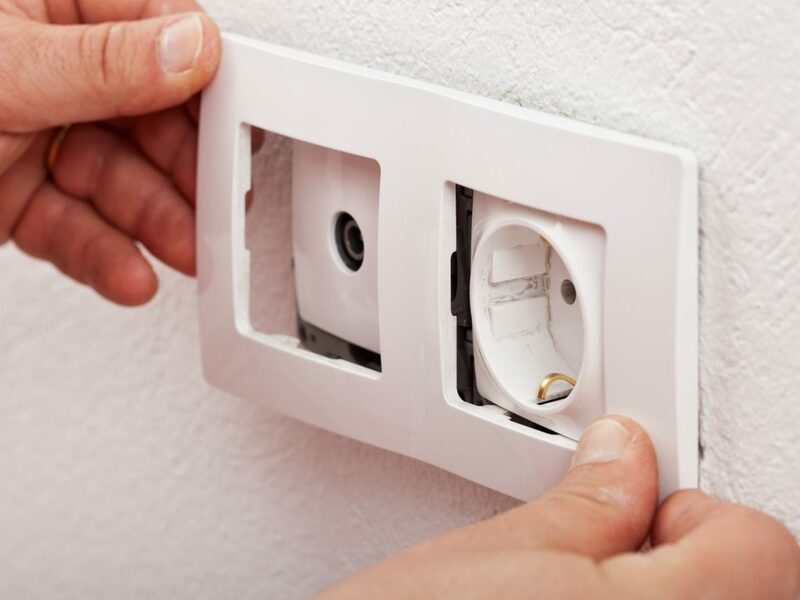 Seal Receptacles and Switch Boxes with Foam GasketsSeal Receptacles and Switch Boxes with Foam Gaskets — Installing foam gaskets can reduce drafts and create an extra thermal barrier. Clean Boilers & FurnacesMake sure your boiler or furnace is cleaned and serviced annually by qualified personnel for optimum efficiency. 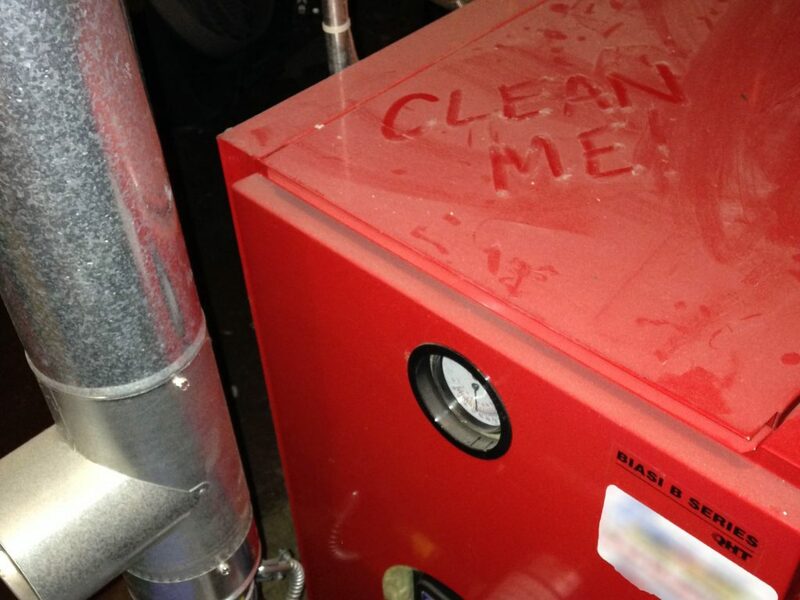 Cleaning substantially extends the life and efficiency of the heating system while ensuring safe operation. Use the Most Efficient Form of HeatUse Only the Heat needed -- If your home utilizes zone heating, be sure to only heat the smallest zone possible. 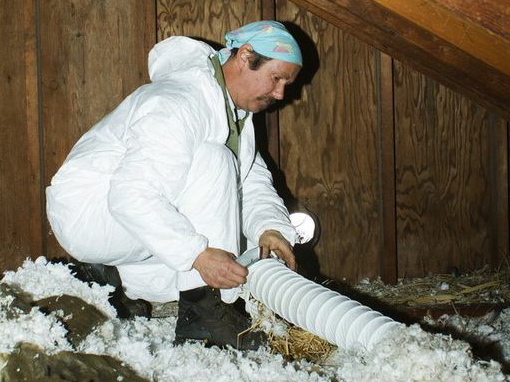 InsulateReduce heating costs by up to 25% with proper insulation. 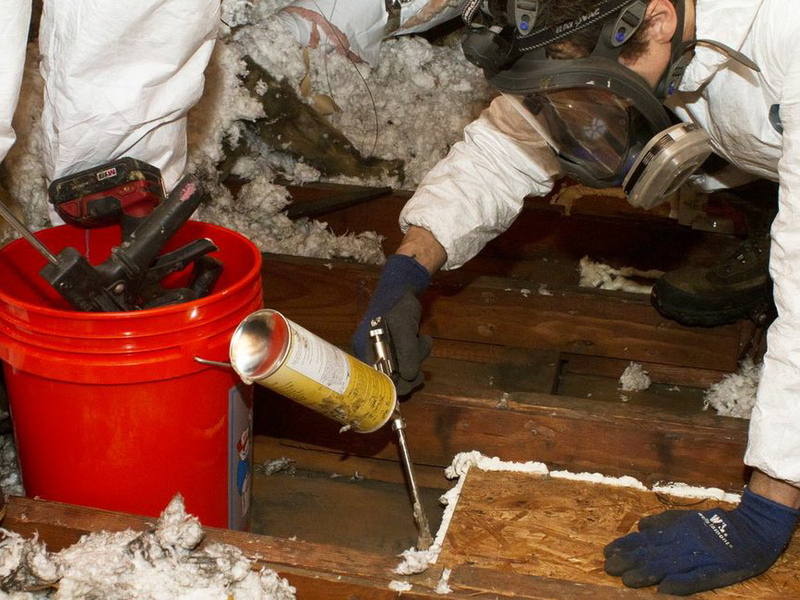 Consider insulating ceilings, walls, heating ducts, attic access and basement bulkhead doors. Install a Smart ThermostatSmart thermostats can reduce heating costs and energy use by decreasing temperatures at night or when the house is unoccupied. Air Seal Your HouseHire a professional to weatherstrip and seal hard-to-reach locations and leaks that may not be visible to the naked eye. Stove TopUse the smallest stove top burner necessary to do the job. Match your pan size to the burner size. 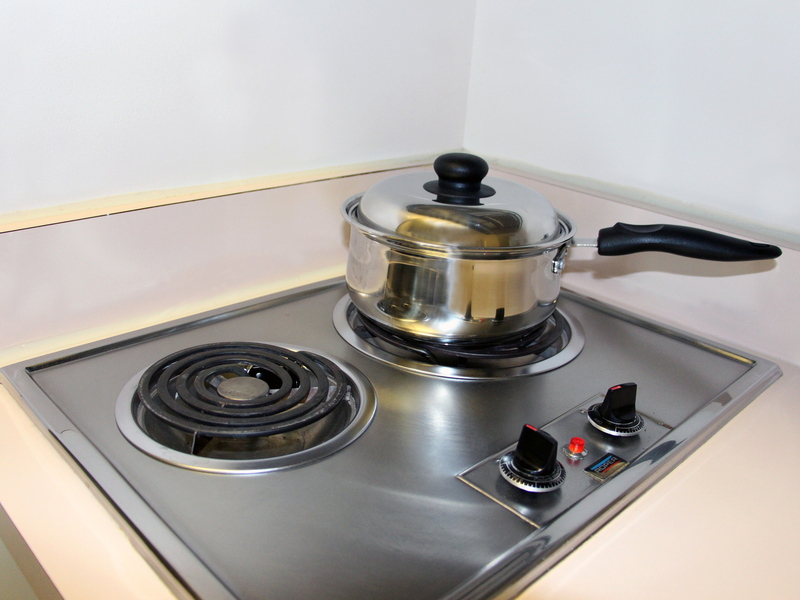 For example, a 6″ pan on an 8″ burner can waste over 40% of the heat produced by the burner. OvenWhile cooking, avoid “peeking” by opening the oven door. 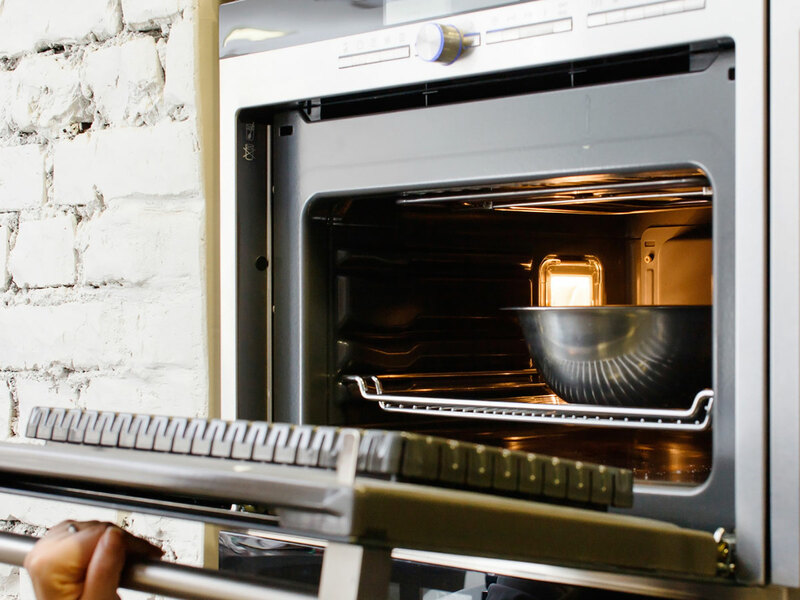 Each “peek” can lower the oven temperature. 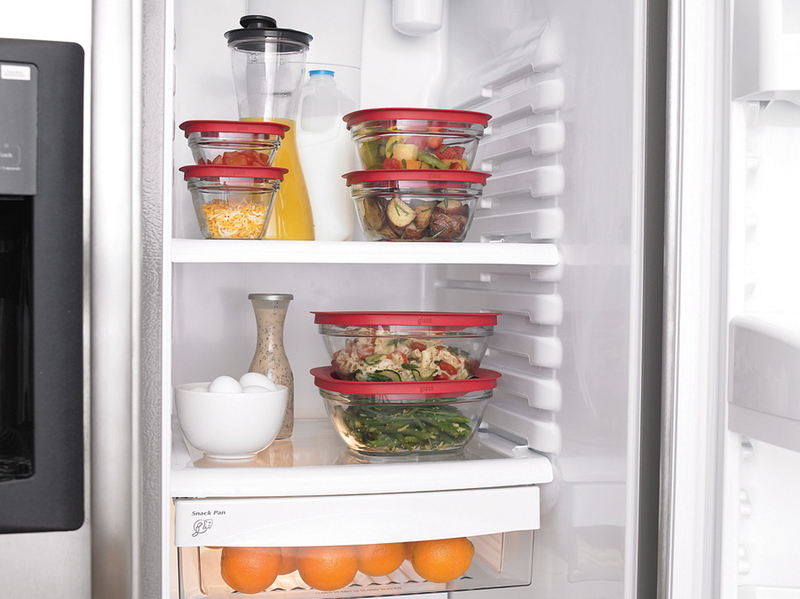 Optimize energy use by cooking several dishes simultaneously in the oven or consider using the microwave. 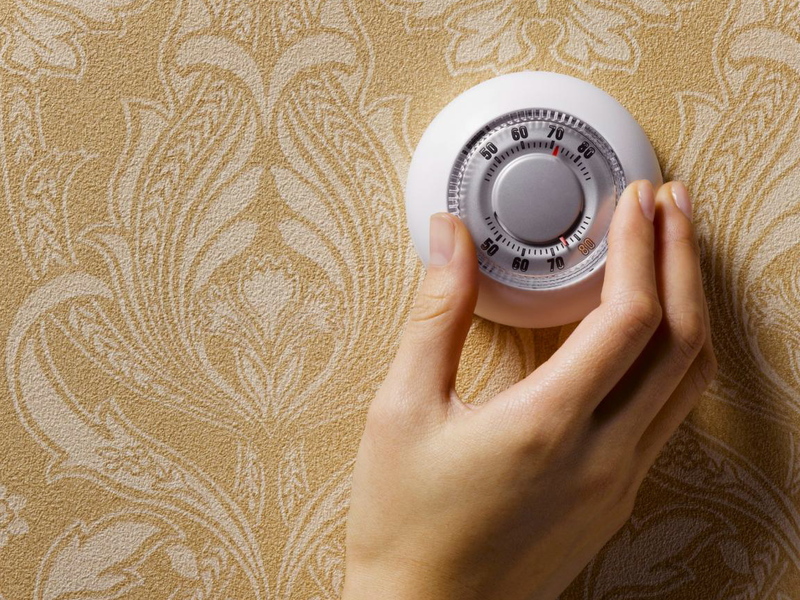 Turn Down the ThermostatIf you have a furnace or boiler, consider turning down your thermostat to 55 degrees when the house is unoccupied. 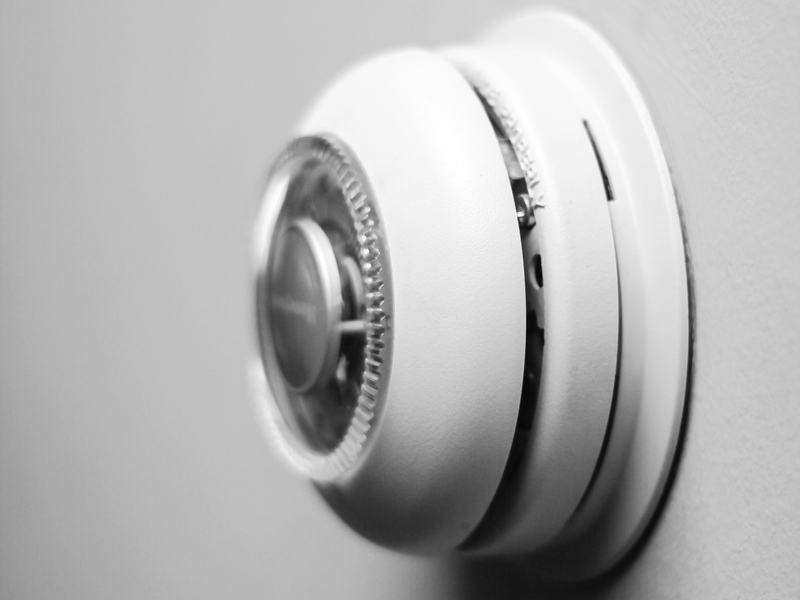 At night when you are sleeping, consider turning your thermostat down to 60 degrees. 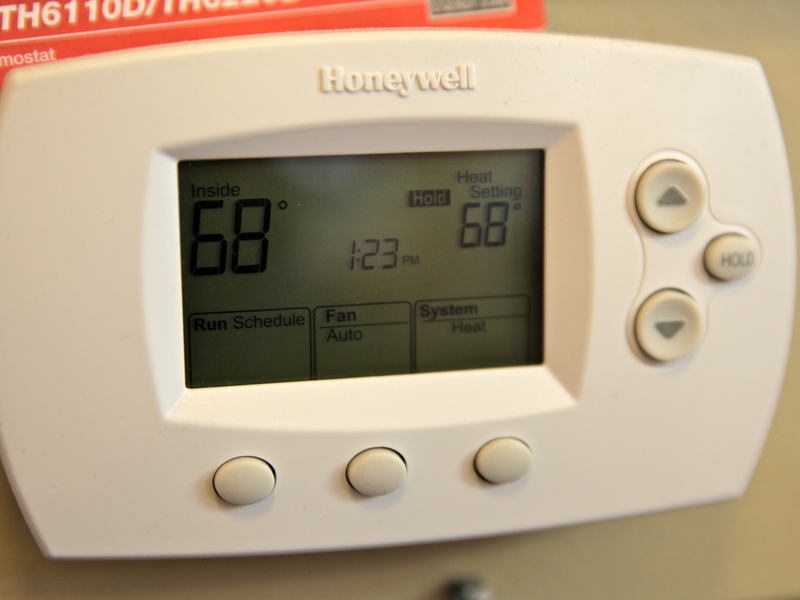 Unless you have a ductless heat pump, the more you turn down the heat when you don’t need it, the more you will save. RefrigeratorReduce your annual energy bill by unplugging and properly disposing of your unneeded refrigerators. For those in use, keep refrigerator coils clean. Old and poorly-sealed door gaskets can also increase electric use. If you think the door may not be sealing properly, leave a lit flashlight inside; if you see light around the door, it's time to replace the gasket. Clothes Washers & DryersUse the low- temperature settings on the washing machine and load the washing machine to capacity. 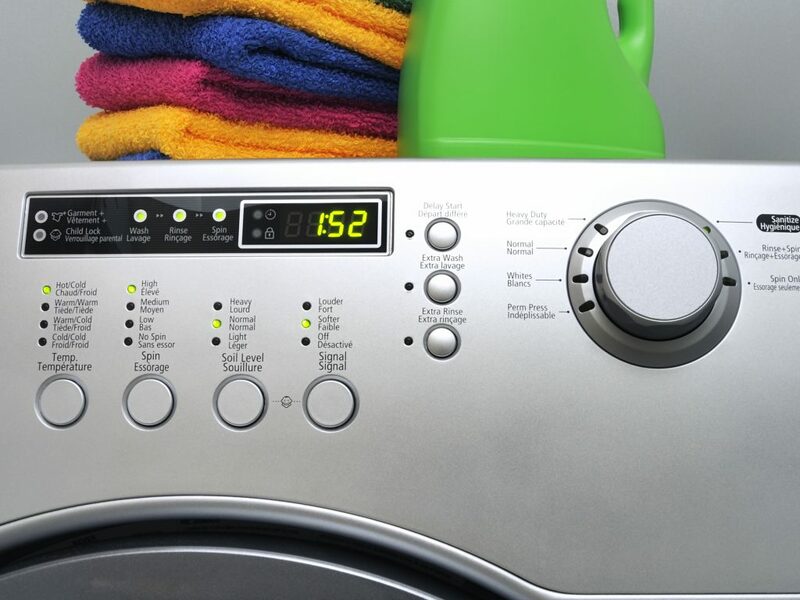 Washing one large load uses less energy than washing two smaller loads. When drying, dry full loads whenever possible, but be careful not to overfill the dryer. Or, you can also hang your clothes out to dry. Cleaning the dryer filter after each use can also reduce dryer energy use. 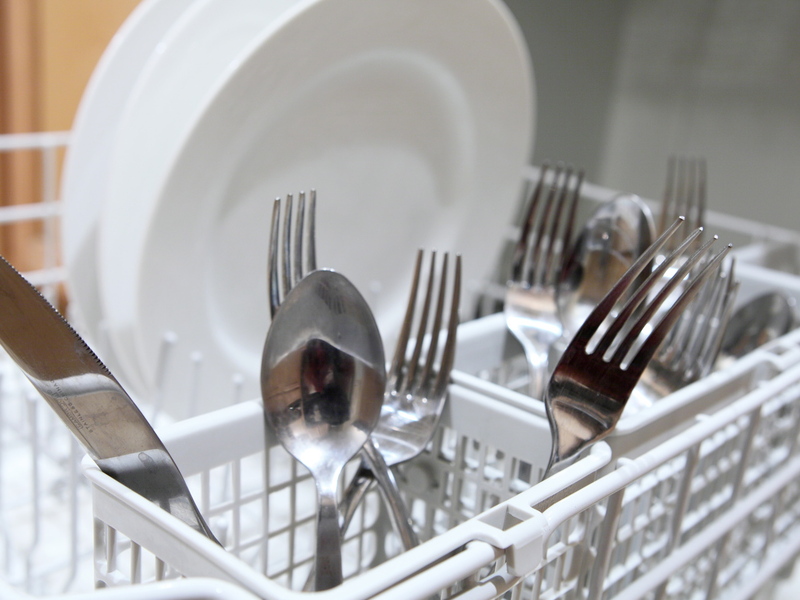 DishwashersOperate the dishwasher at full capacity whenever possible. If the manufacturer’s instructions permit, opening the door of the dishwasher at the end of the last rinse cycle can reduce energy consumption by skipping the drying cycle. 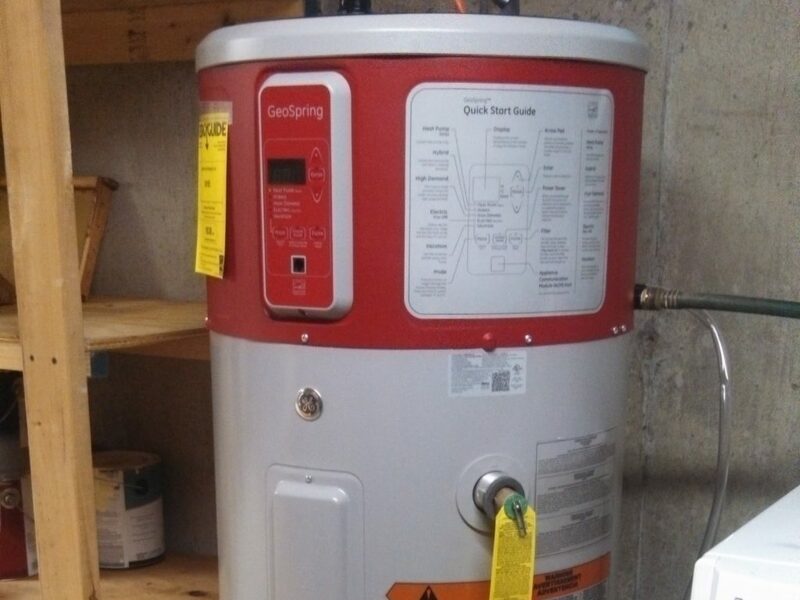 Get the most from your Heat Pump Water HeaterEfficiency Maine’s has tips on how to set up and operate your Heat Pump Water Heater. They can help you save money and energy. Select Products With the ENERGY STAR® LabelWhen buying new appliances for your home, you could save 5-25% in appliance operating costs by purchasing appliances with the Energy Star label. Turn Off LightsWhenever lights are are not needed, remember to turn them off. 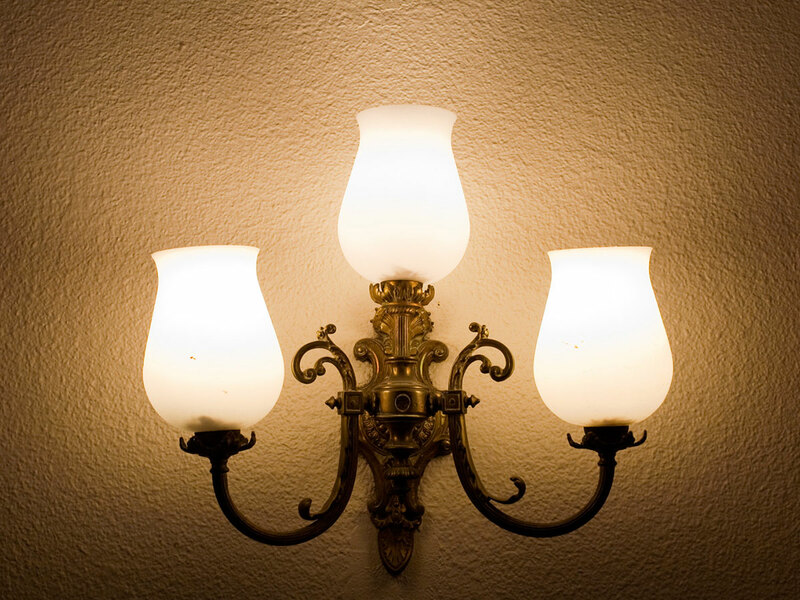 Reduce WattageFor fixtures with multiple light bulbs consider reducing the wattage on each of the lightbulbs used. 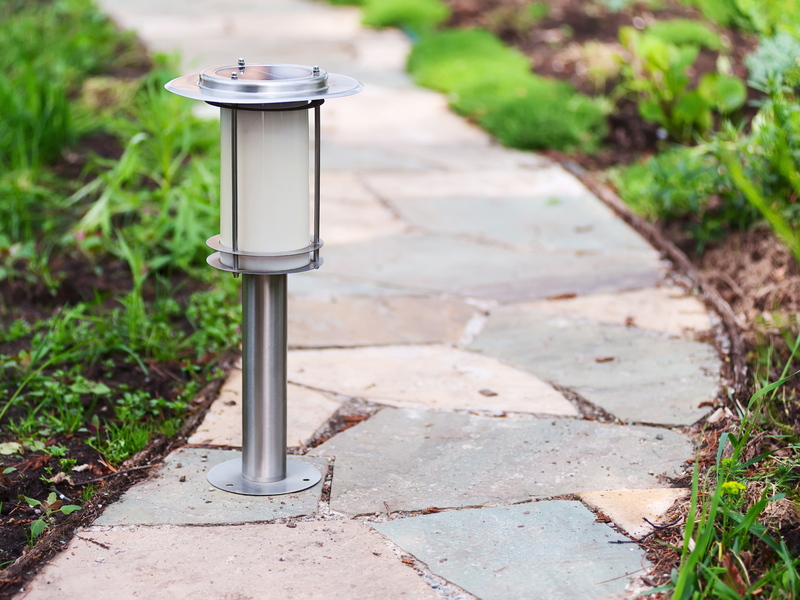 Consider Using PhotoCells For Outdoor LightingPhotocells are sensors that detect light. Outdoor lights turn on only when it is dark out, saving money during the day. 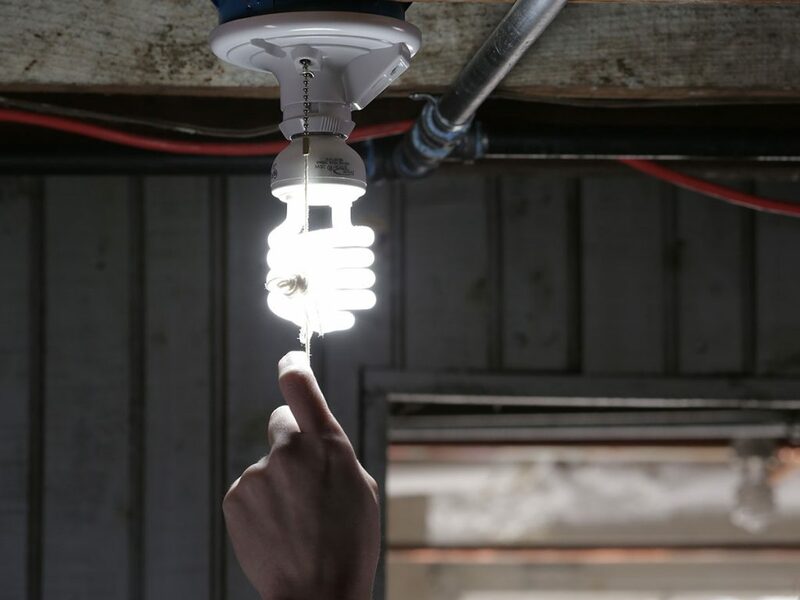 Use Compact Fluorescent Light Bulbs (CFLs) or Light Emitting Diods (LEDs)These high-efficiency bulbs can provide the same amount and quality of light as incandescent bulbs. 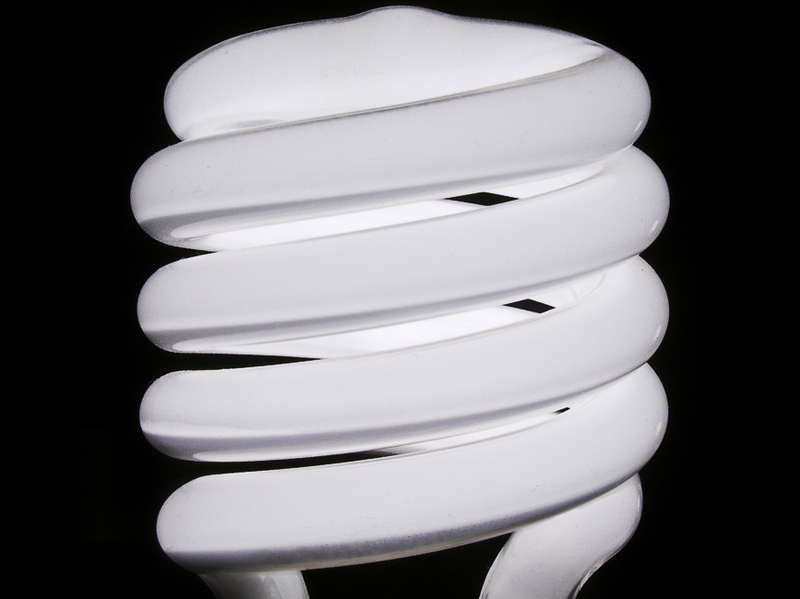 CFLs and LEDs are over 70% more efficient than incandescent light bulbs. Find out more here. Reduce Phantom LoadMany appliances continue to draw power when they are switched off. These “phantom” loads occur in most appliances that use electricity, such as DVDs, televisions, stereos, computers, and kitchen appliances. 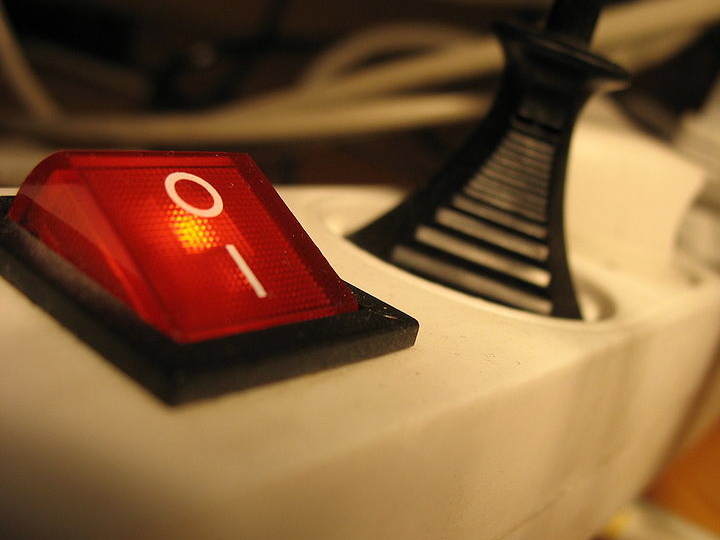 Plug devices into a power strip and switch it off when the devices are not in use. Borrow an Electricity MonitorKill-A-Watt electricity monitors are available to borrow from your local library. 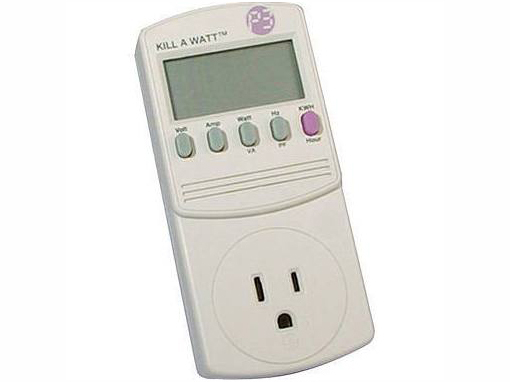 Use an electricity monitor to determine which appliances in your home are contributing to phantom load. 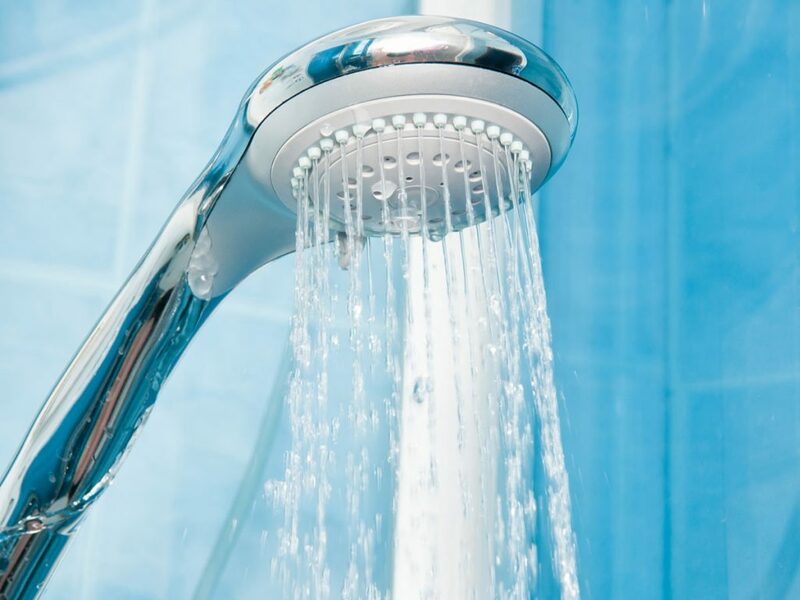 Install Energy-Saving Shower HeadsSelect a shower head model with a flow rate of less than 2.5 gallons per minute. 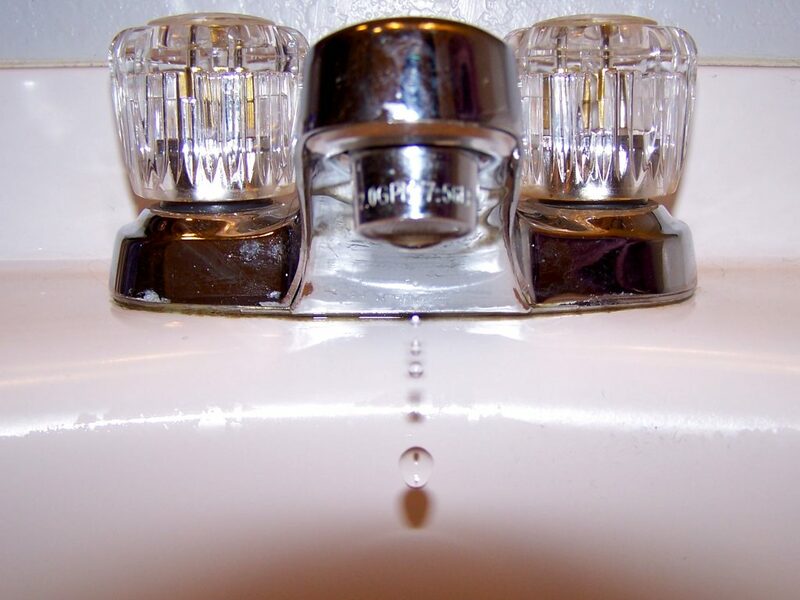 Repair All Leaky FaucetsOne drop per second with a dripping faucet can waste up to 1,661 gallons of water over the course of a year. Try a Smart Power StripMany appliances continue to draw power when they are switched off. 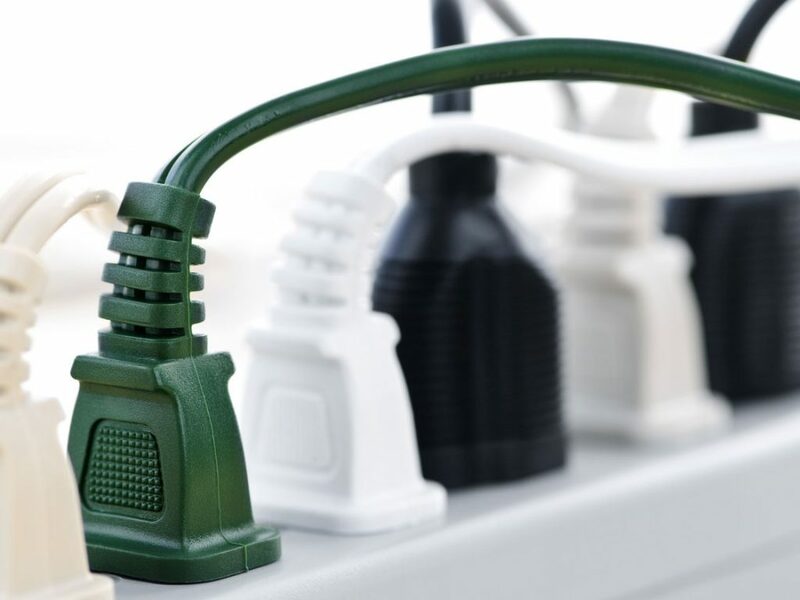 These “phantom” loads occur in most appliances that use electricity. Smart strips can eliminate the phantom load draw of household electronics.